Black ruby color. Fruity aromas and flavors of berry bread, salt water taffy, and toasted wood with a supple, crisp, fruity medium body and a smooth, brisk finish with touches of blueberry cobbler, chocolate nut bar, and cedar with chewy, papery tannins and moderate oak flavor. A sturdy everyday wine. 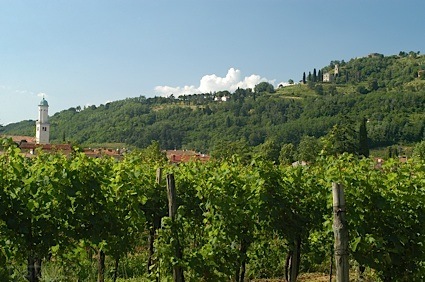 Bottom Line: A sturdy everyday wine. 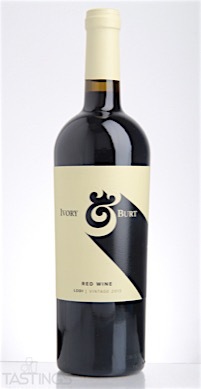 Ivory & Burt 2013 Red Blend, Lodi rating was calculated by tastings.com to be 83 points out of 100 on 7/27/2016. Please note that MSRP may have changed since the date of our review.